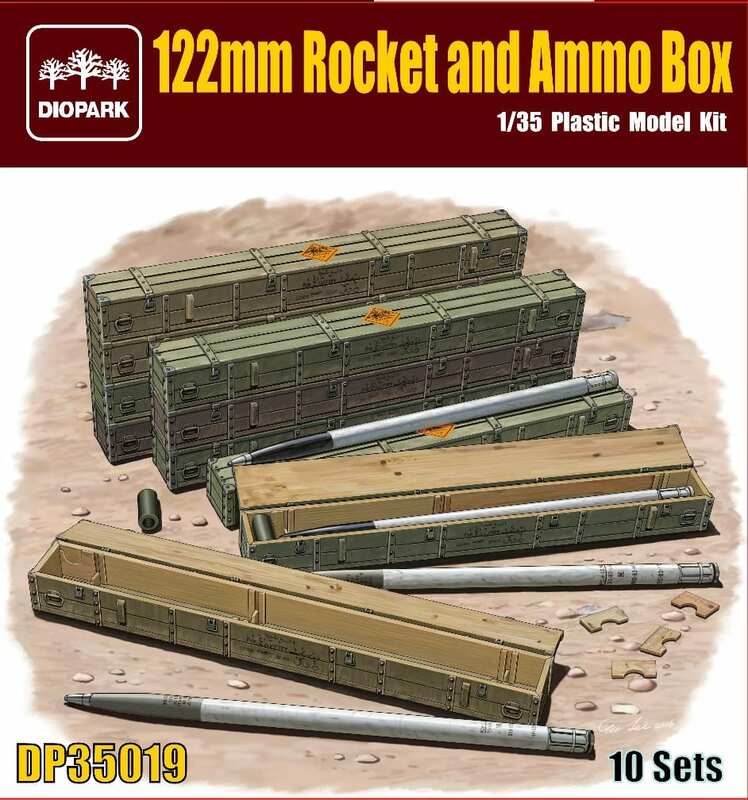 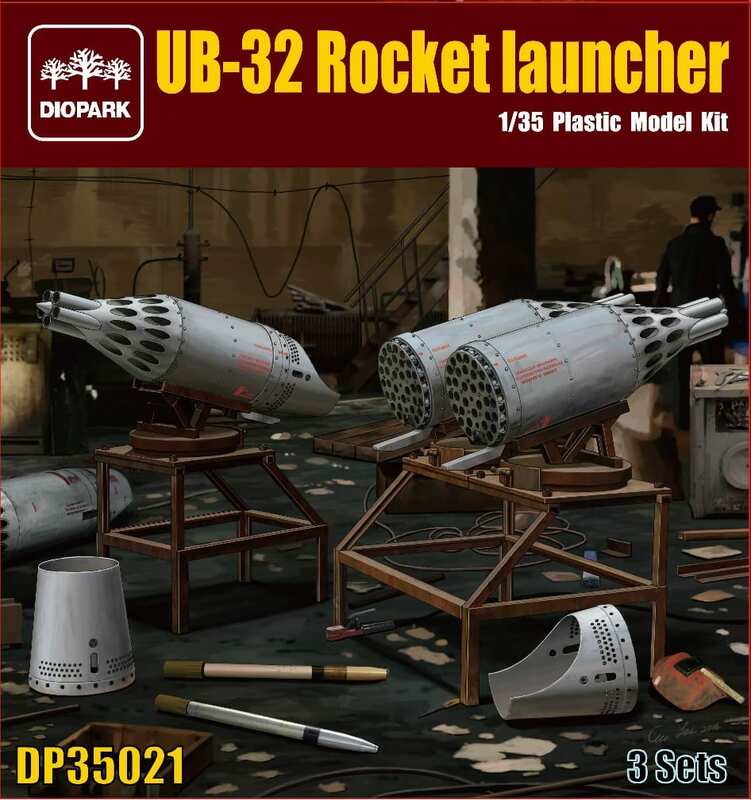 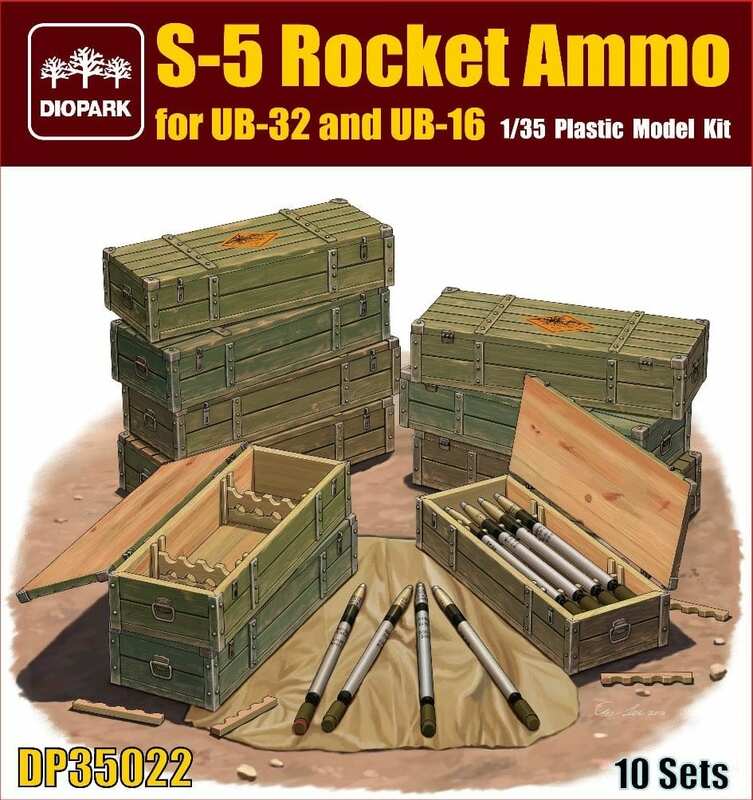 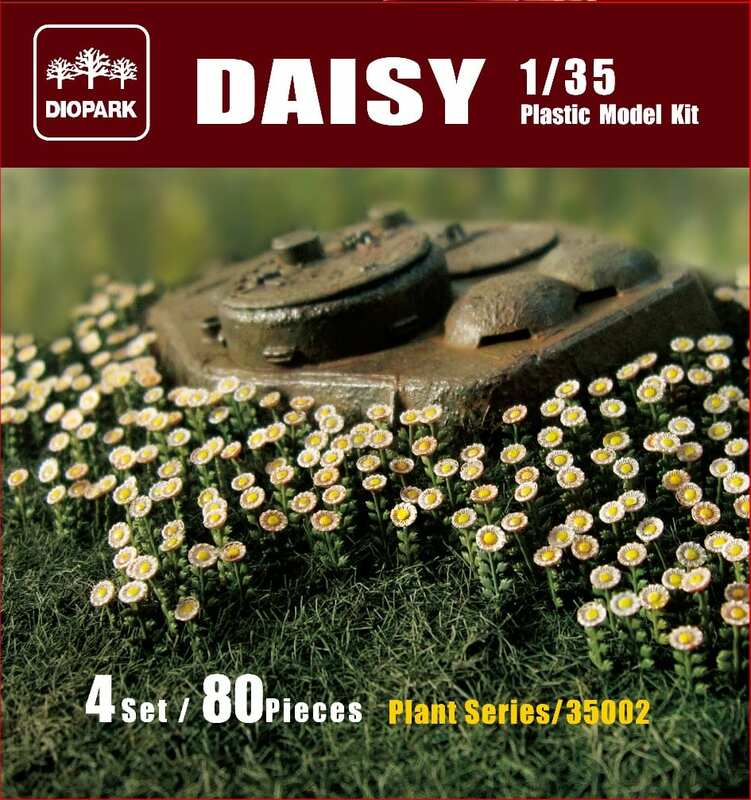 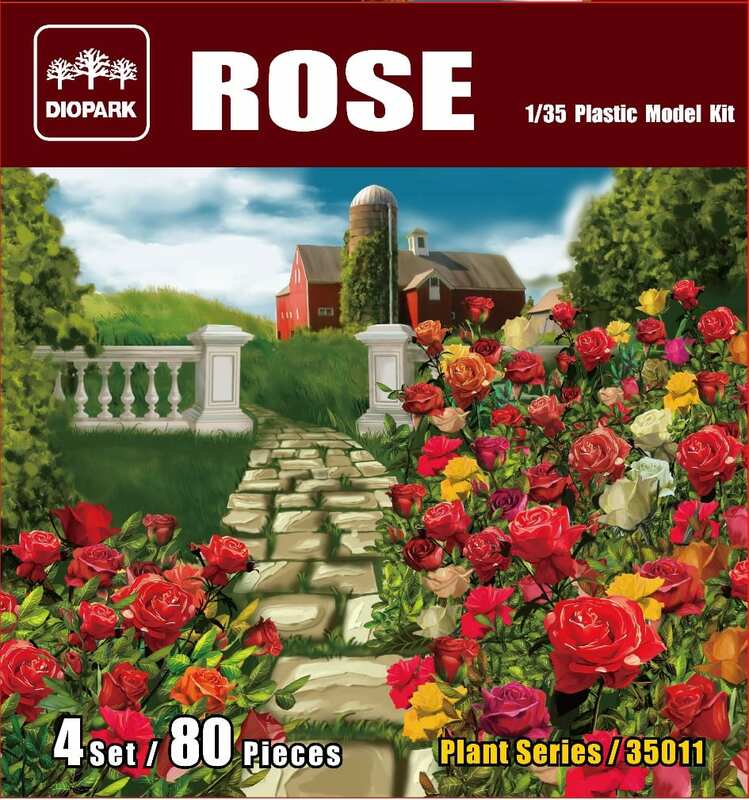 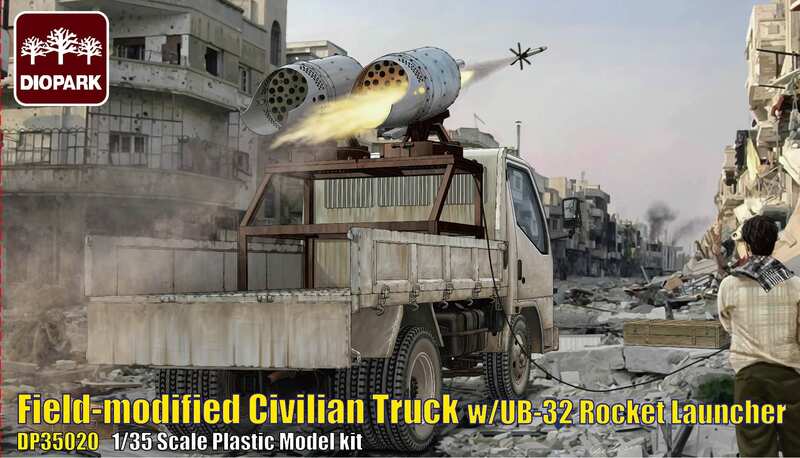 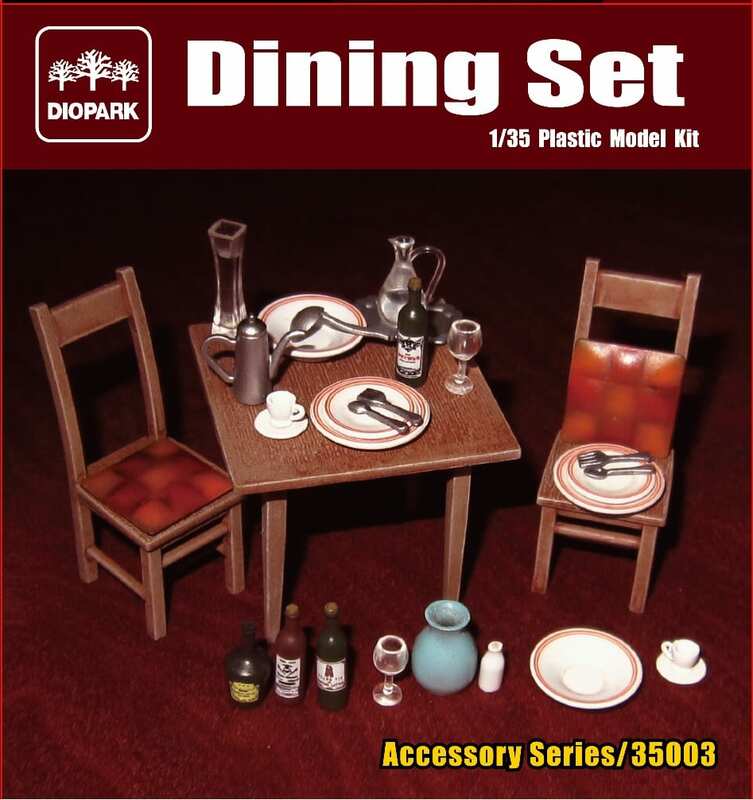 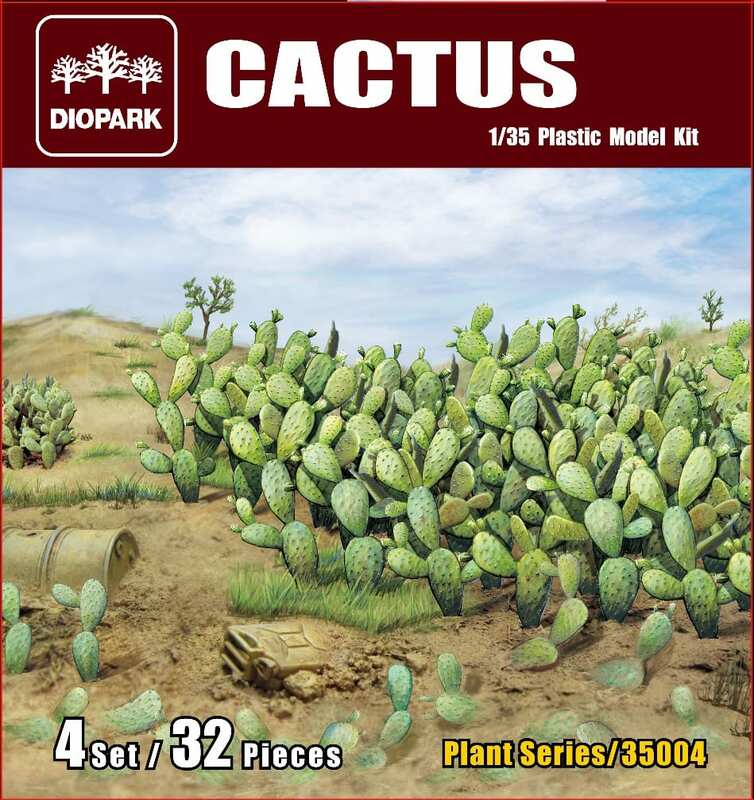 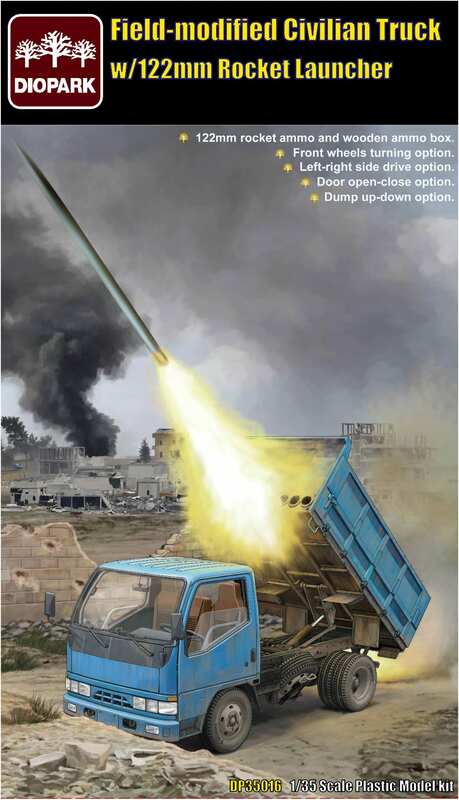 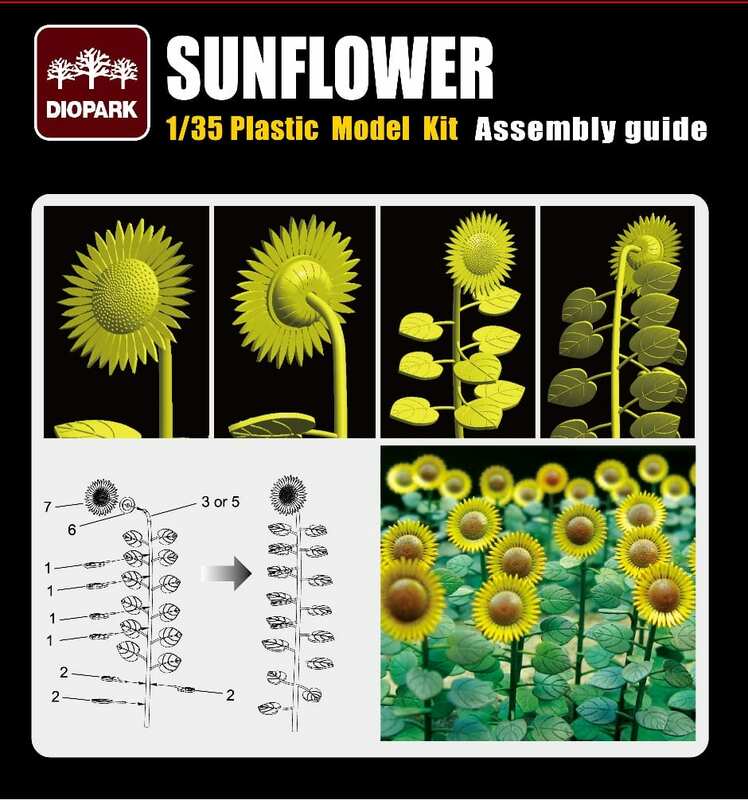 In AK Interactive we have a wide variety of diopark model kits. 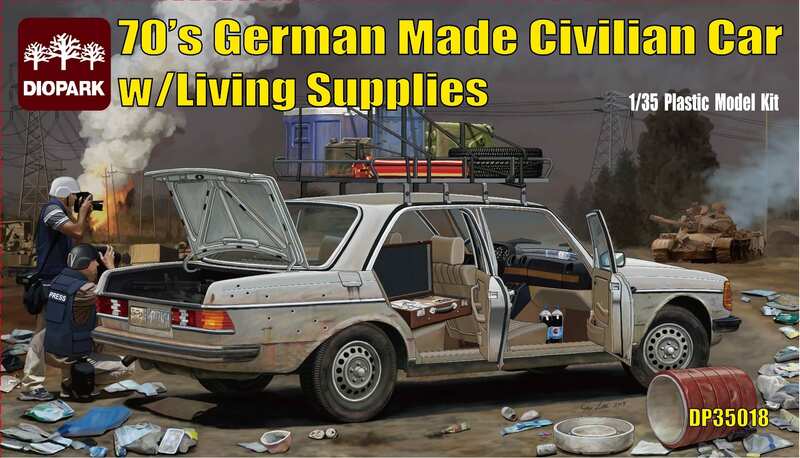 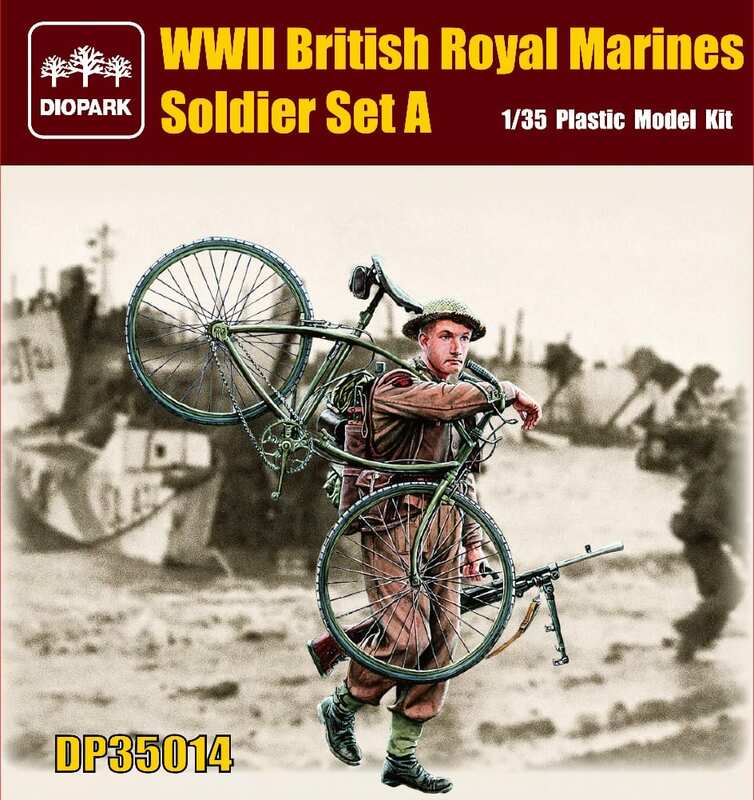 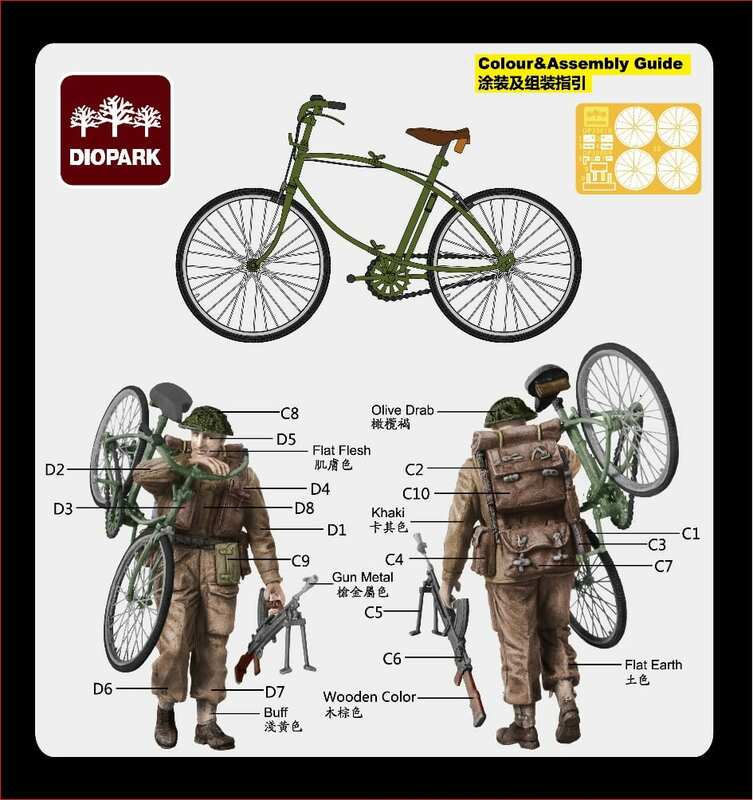 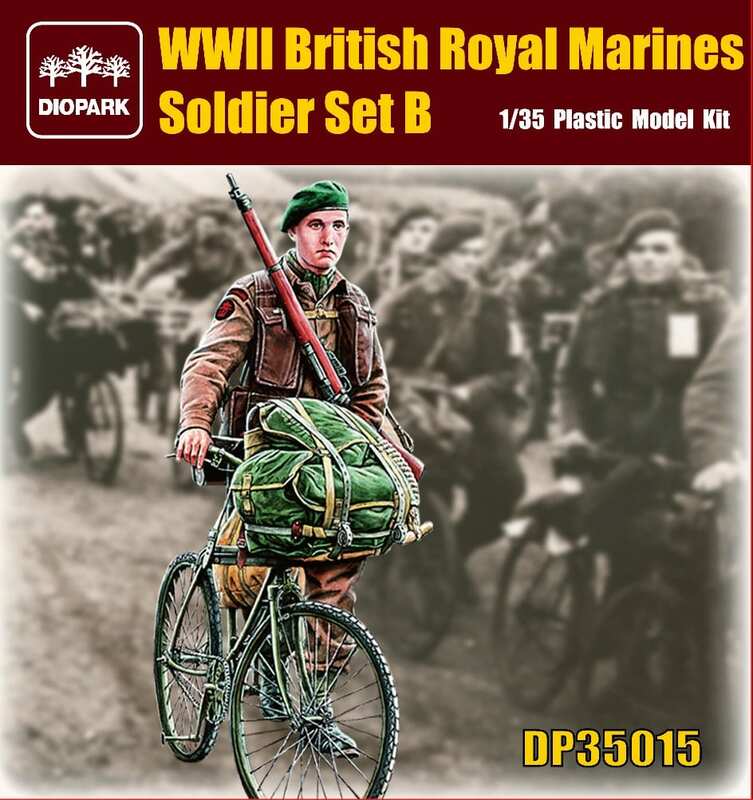 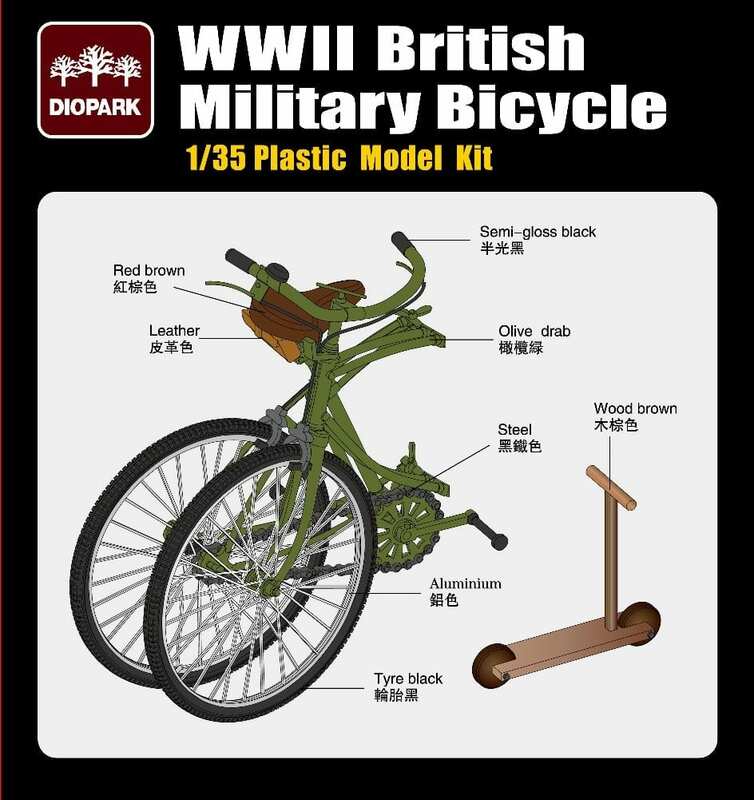 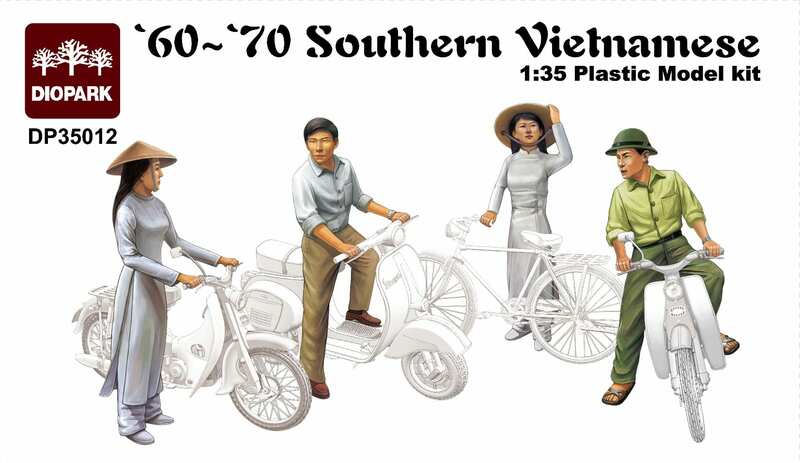 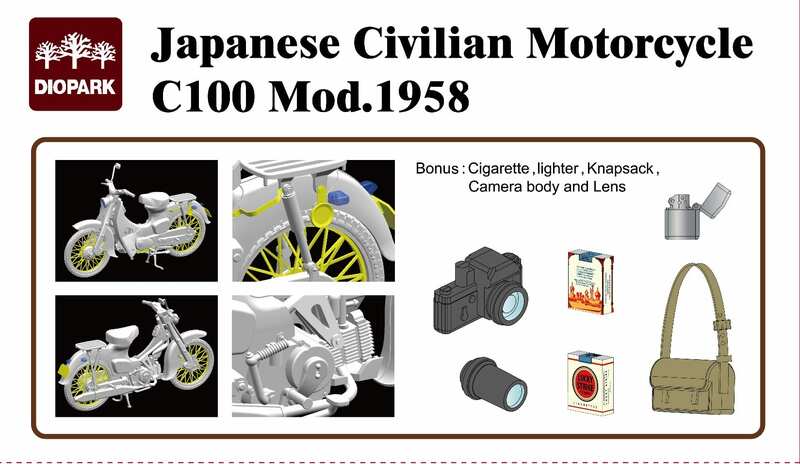 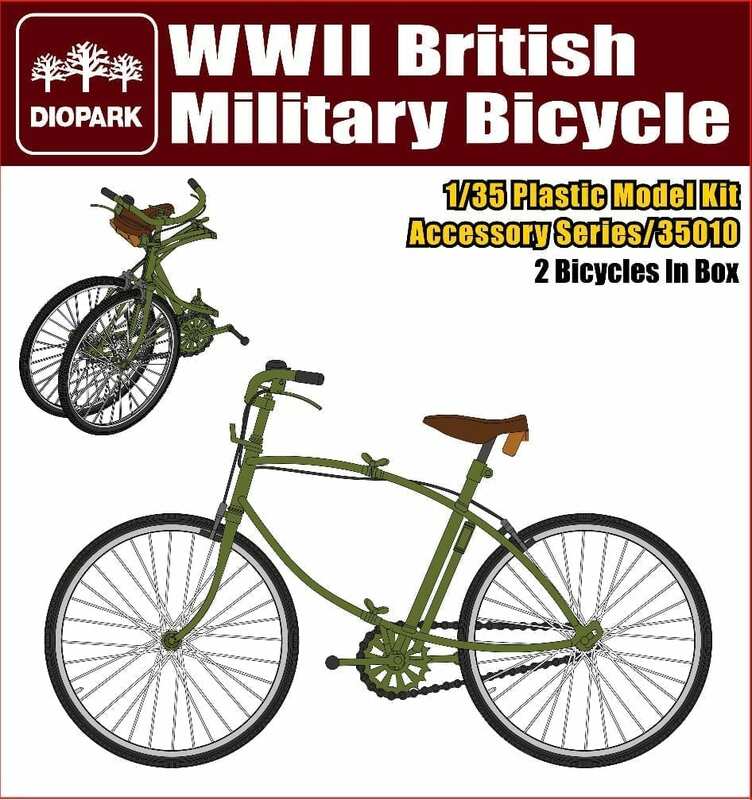 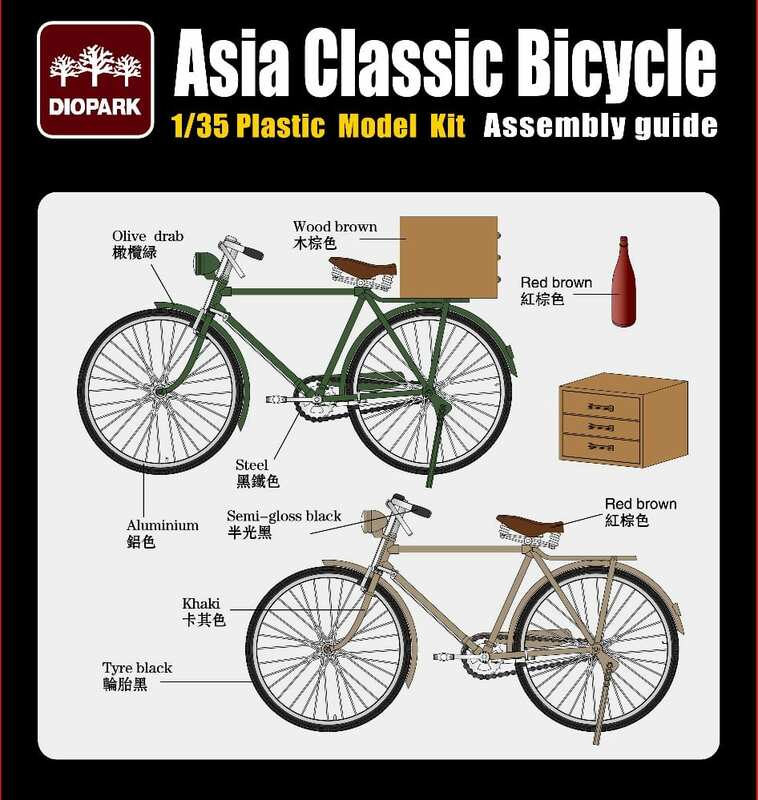 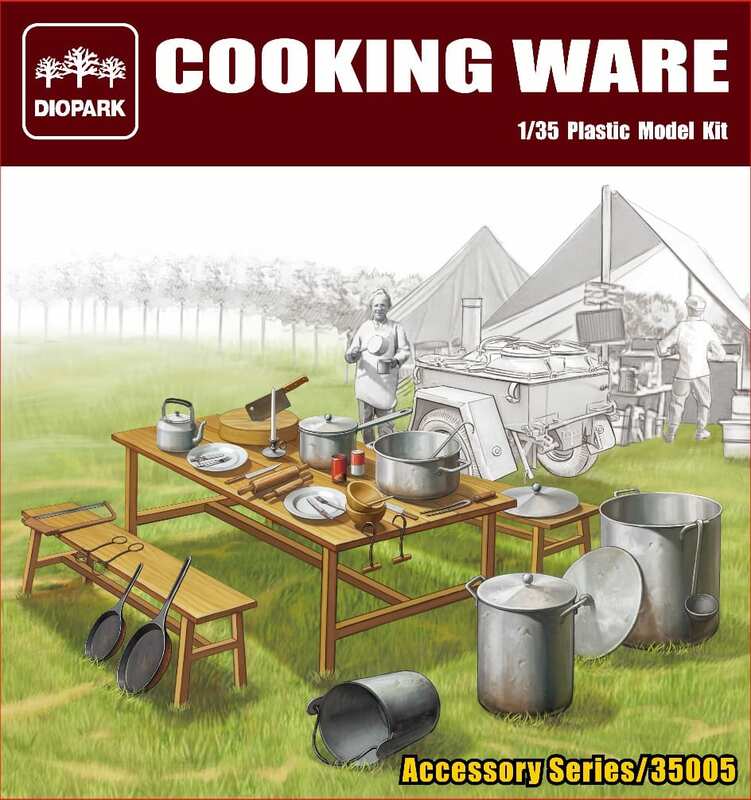 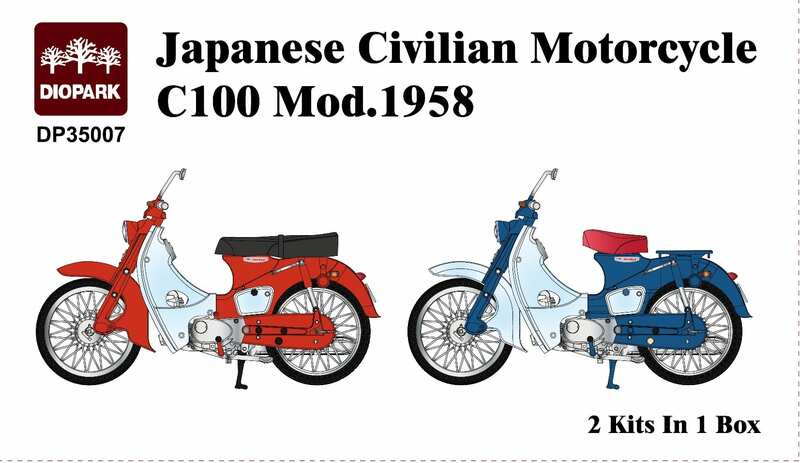 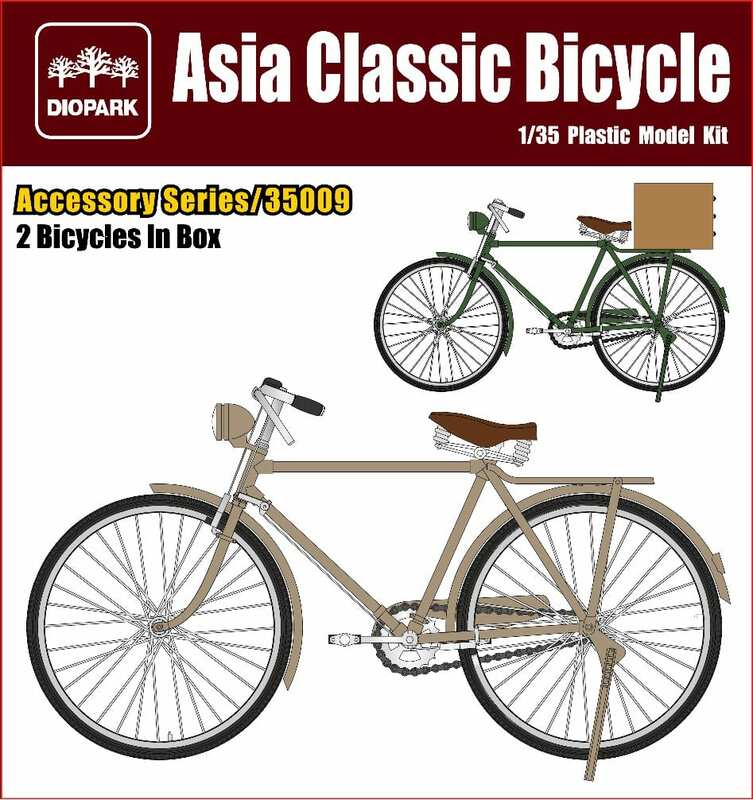 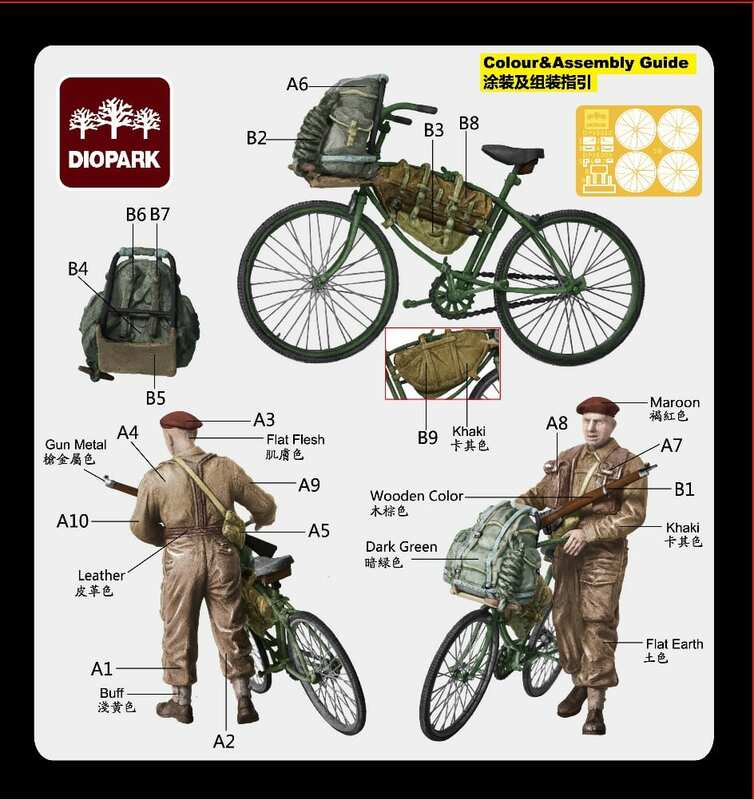 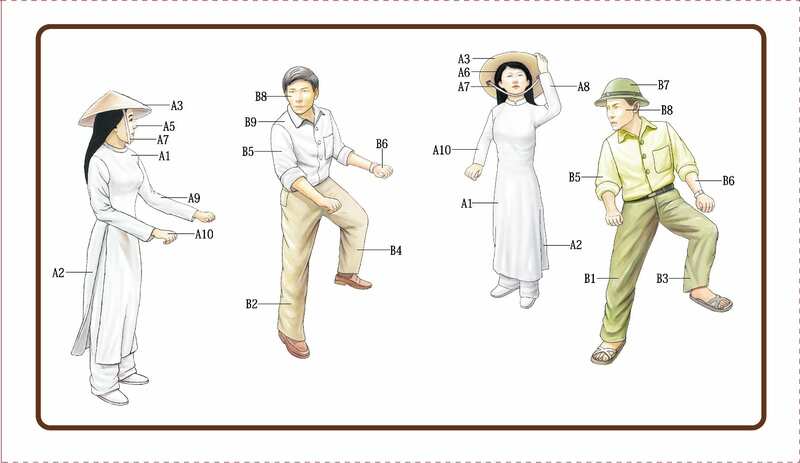 Diopark models include many types of figures, from soldiers of war to bicycles. 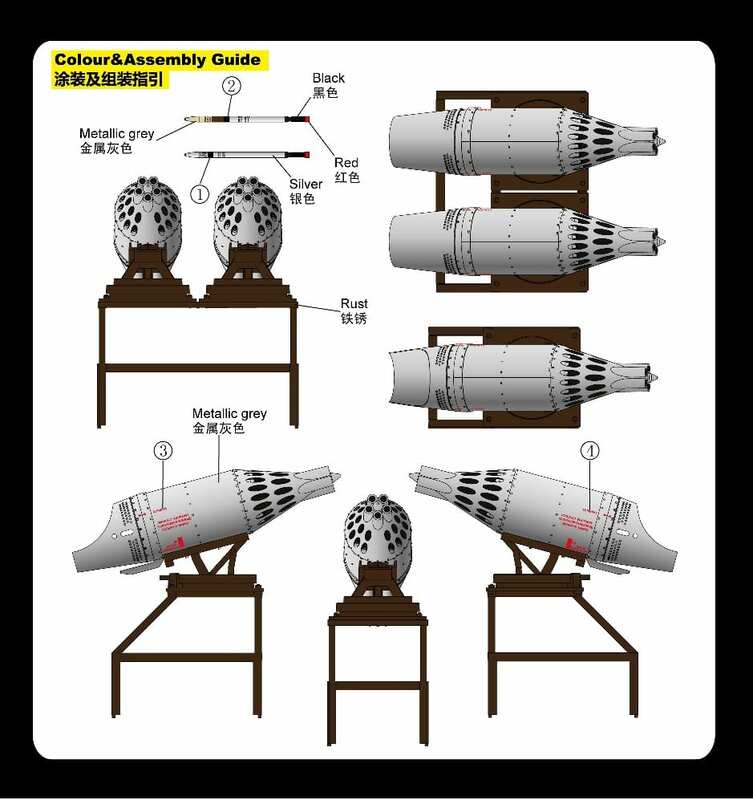 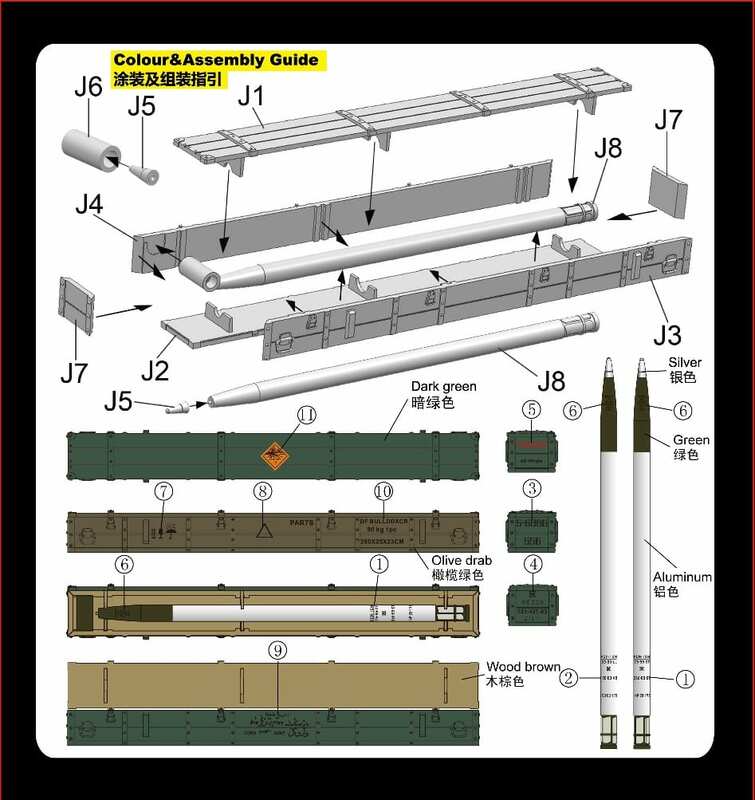 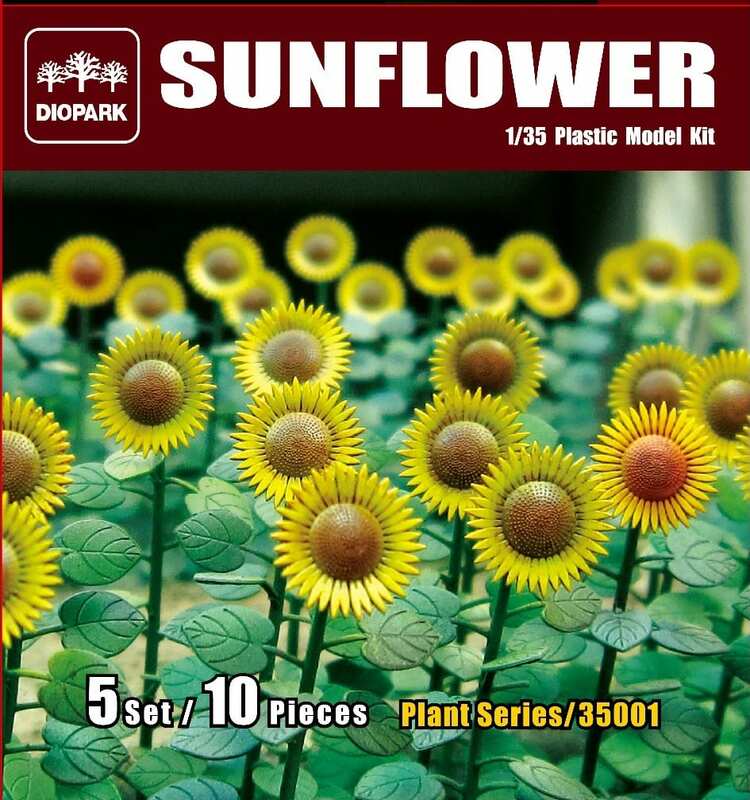 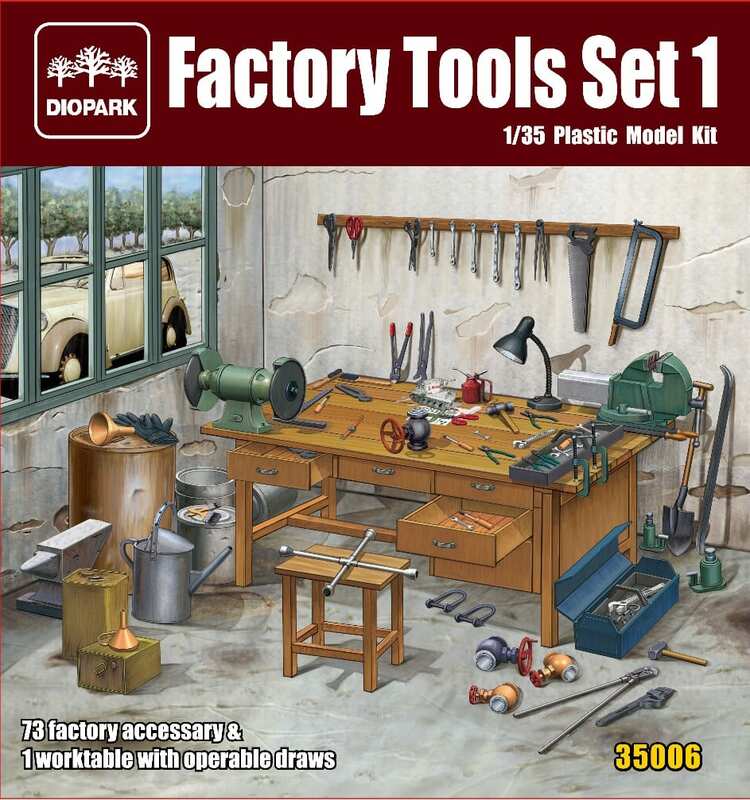 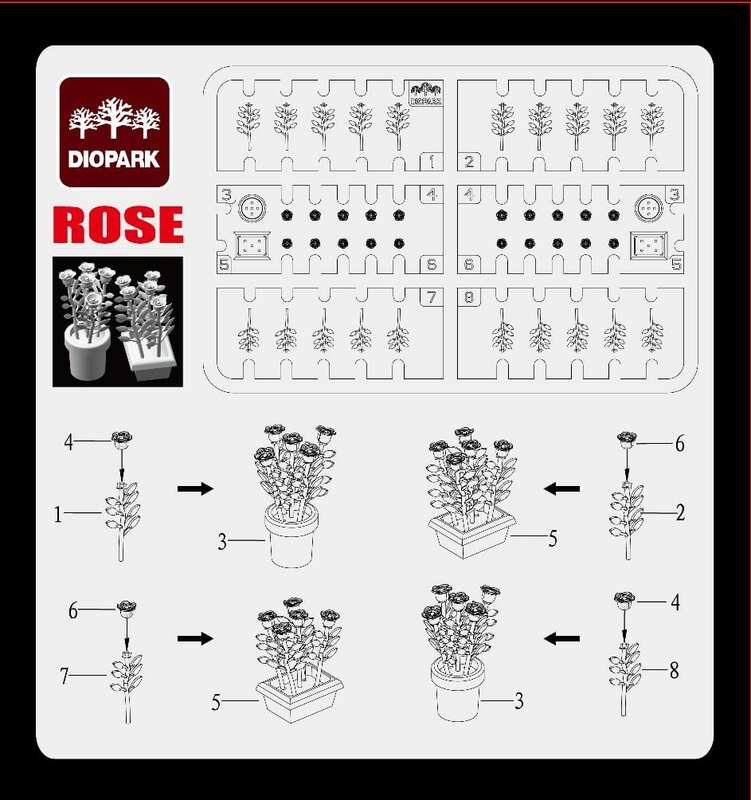 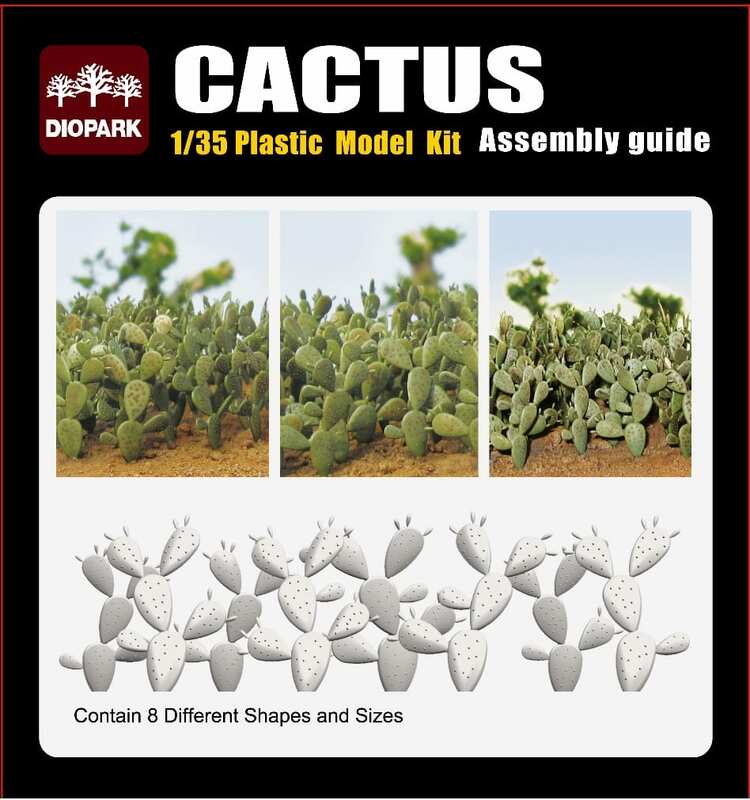 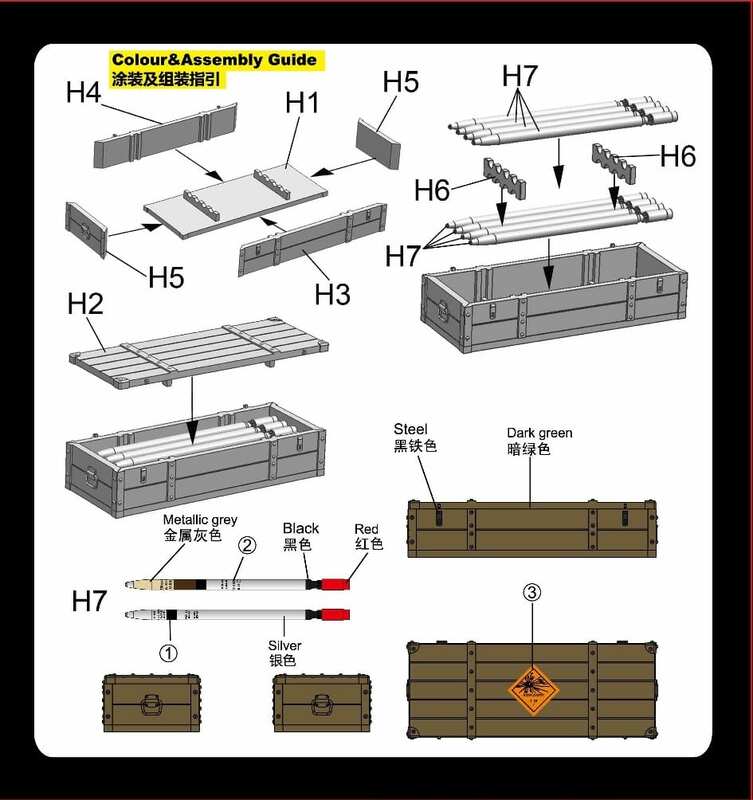 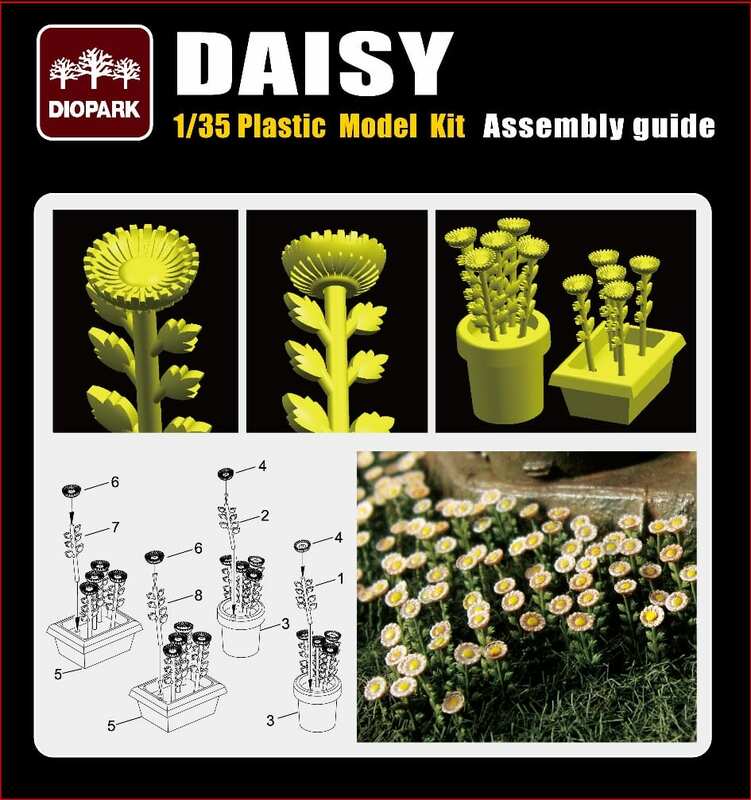 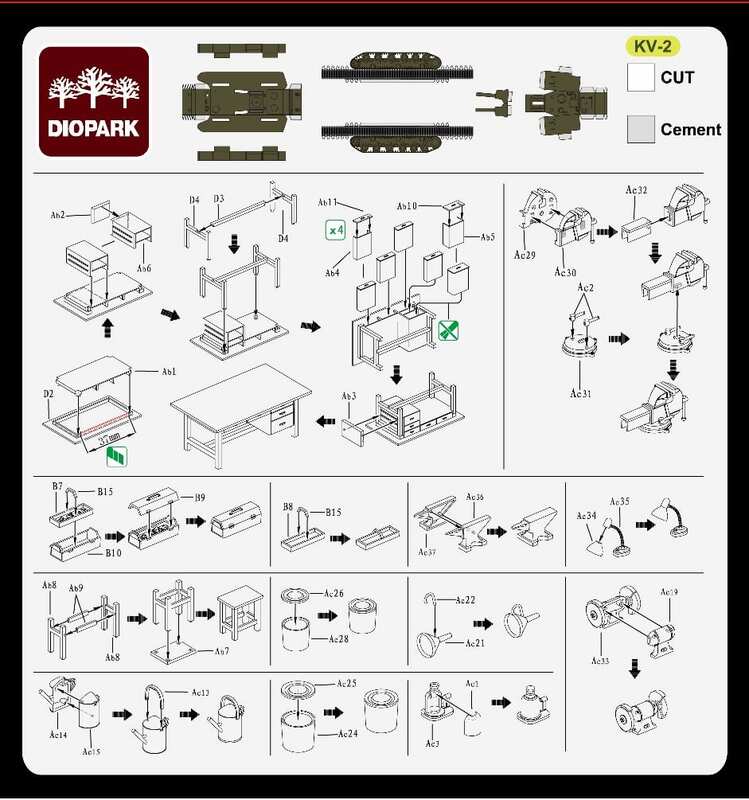 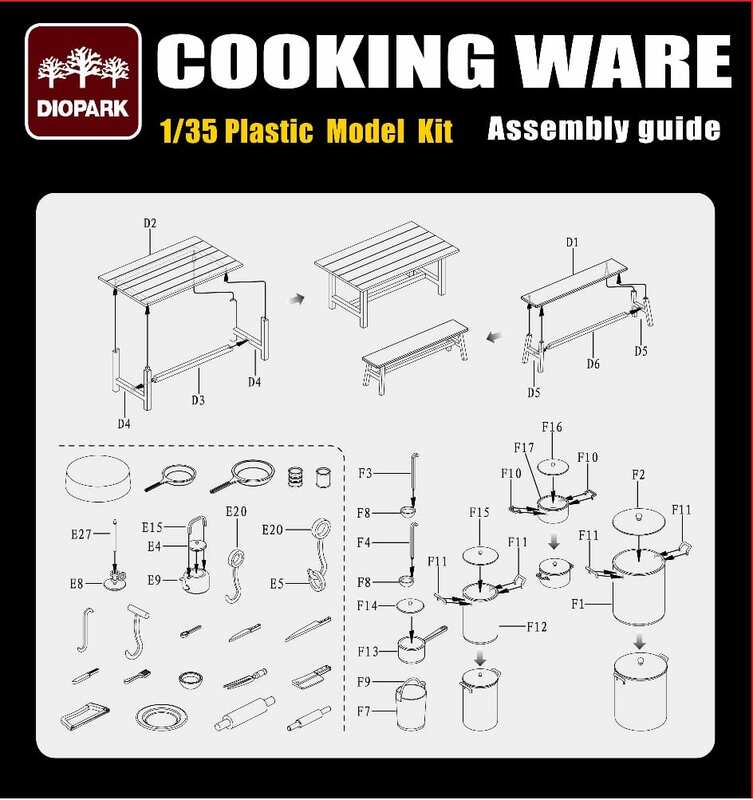 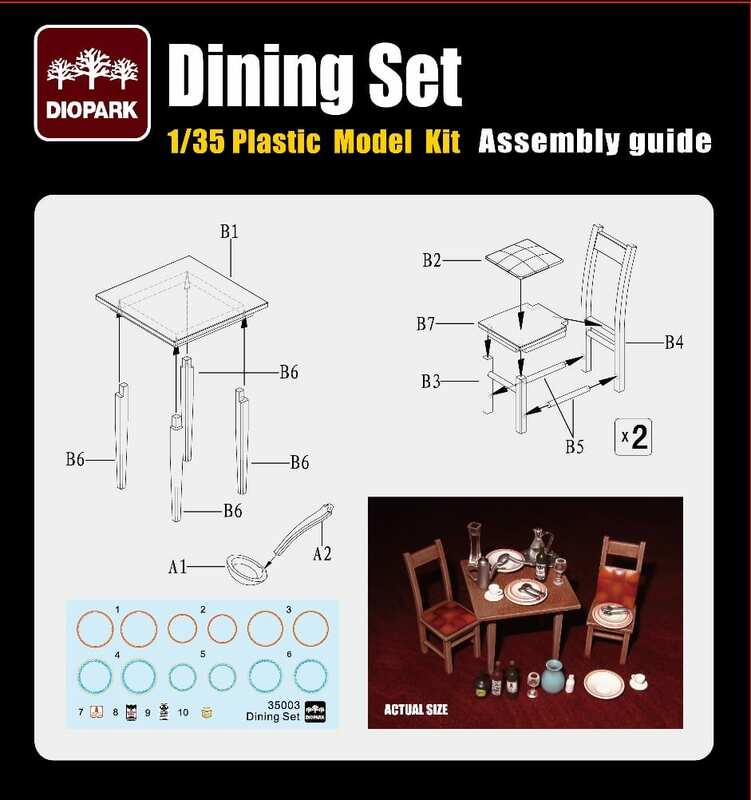 You just have to follow the steps that accompany your diopark models kits to build it.